Make Mobile Profitable again ! Considering to activate mobile wallet campaigns for your brand? Our sales team would be happy to provide you with a personalized demo and answer all of your questions. 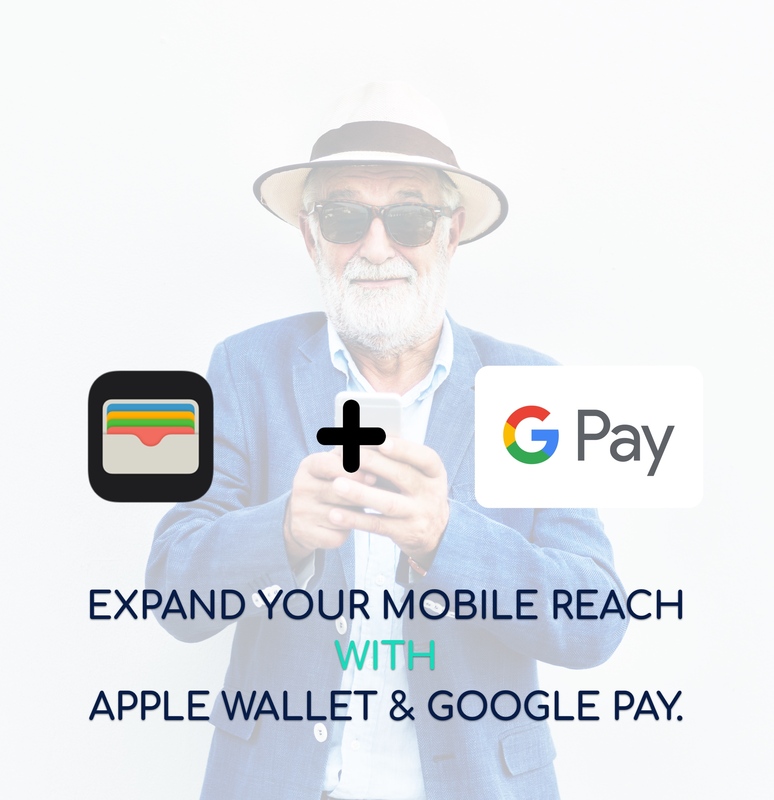 You can benefit from a 30 min demo and understand how Apple Wallet & Google Pay can make grow your business.